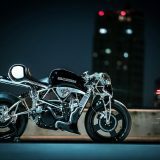 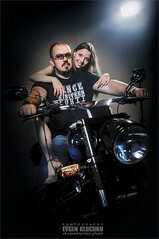 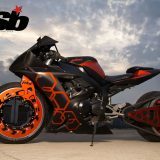 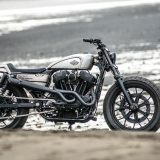 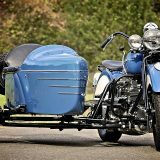 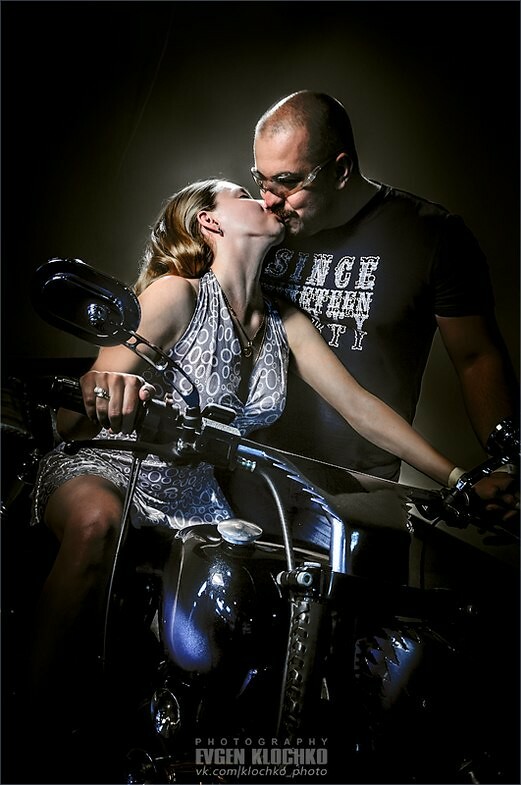 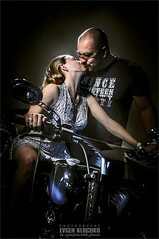 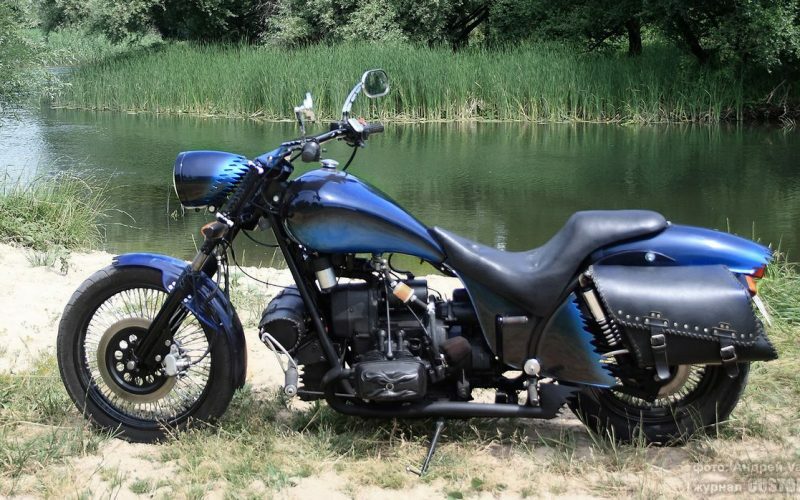 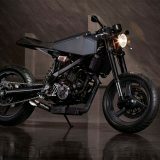 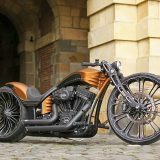 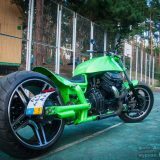 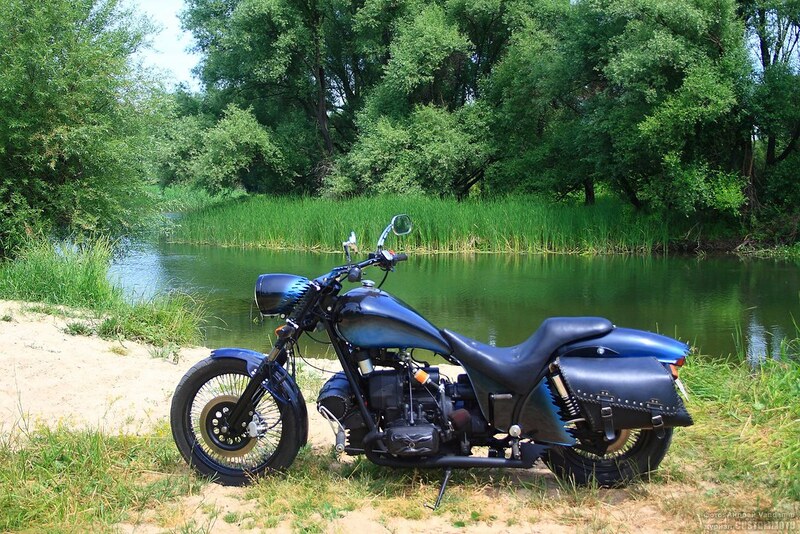 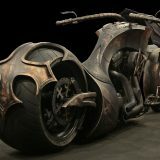 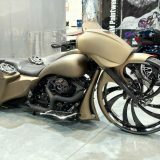 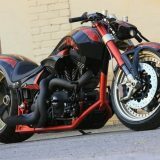 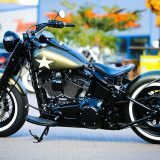 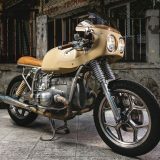 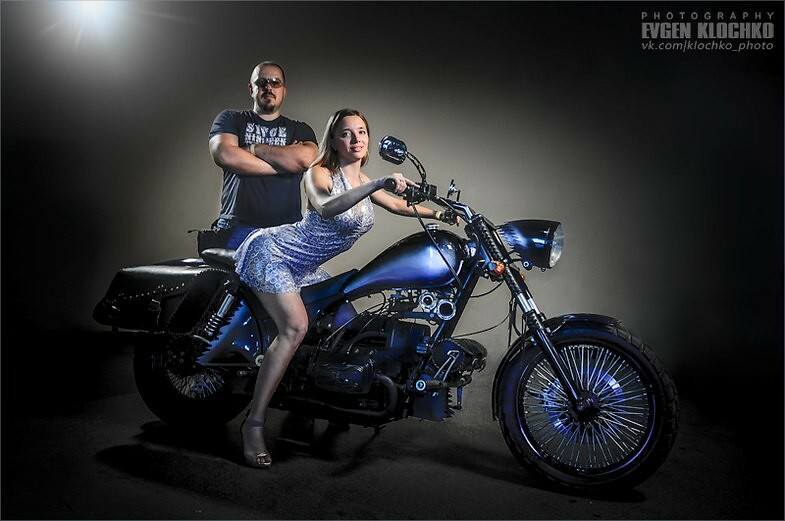 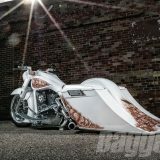 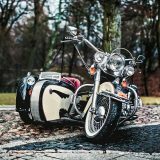 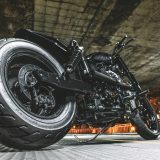 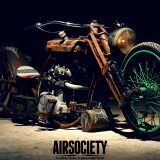 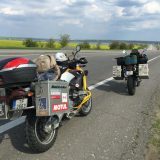 A motorcycle named «The Snow Queen» is presented on the photos. It was built in Kharkov, Ukraine, in 2008. 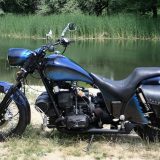 650 cc engine was borrowed from the boxer motorcycle Dnepr MT 10.36 1978 release. 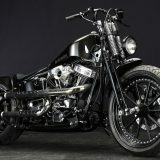 The frame and all body parts, as well as seat are hand made. 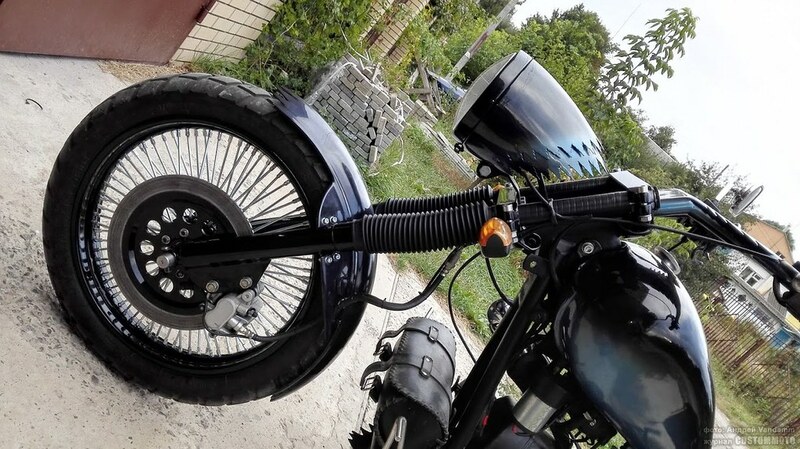 The fuel tank IZh-49, which has been expanded and extended, has become a donor for the new one. 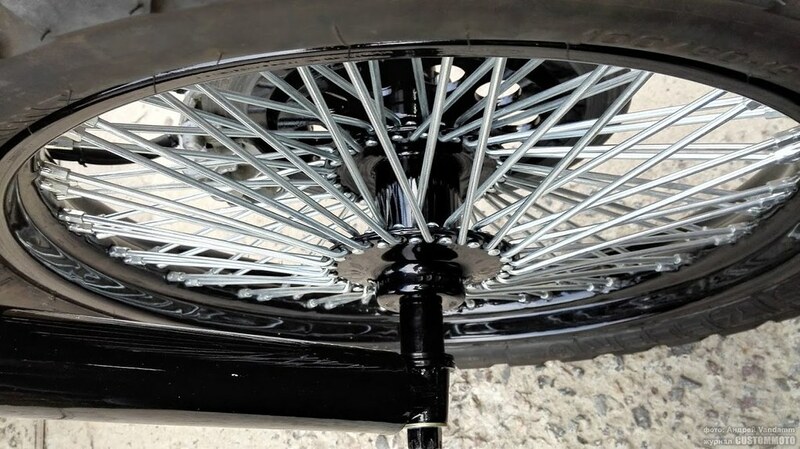 Front wheel has 19», 80 spokes, Metzeller 100/90-19. 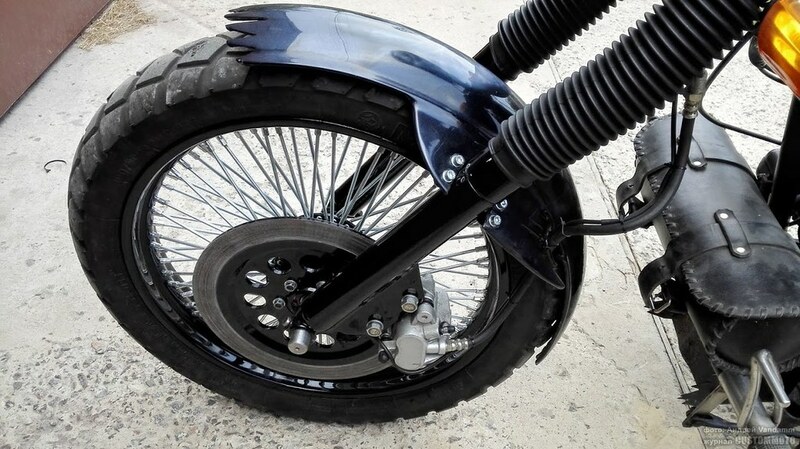 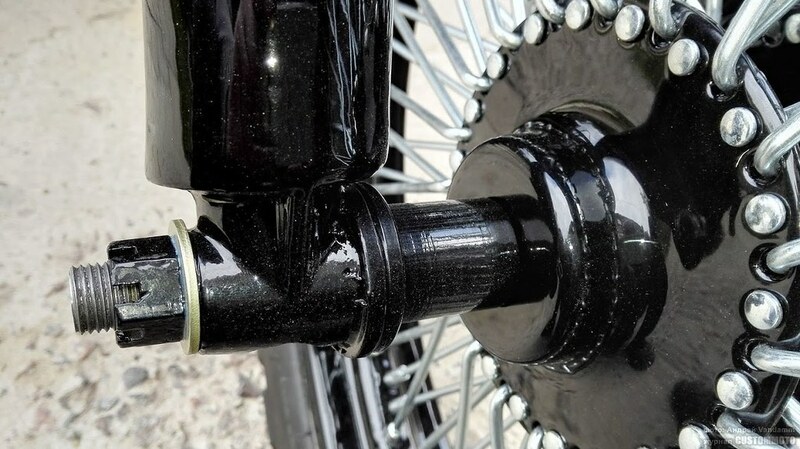 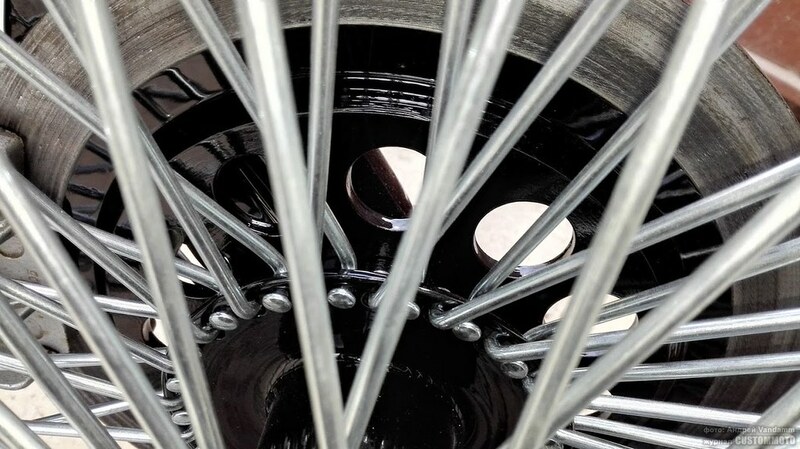 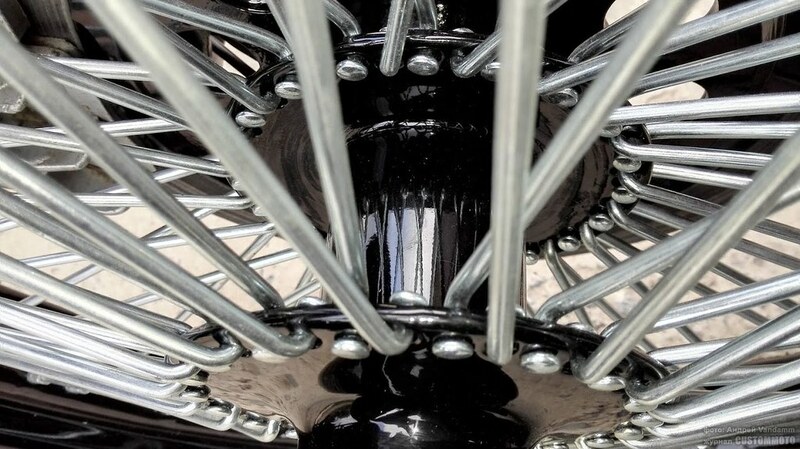 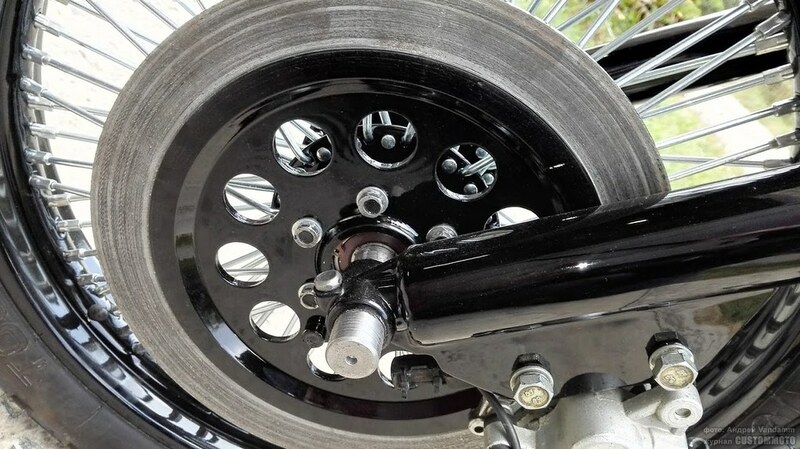 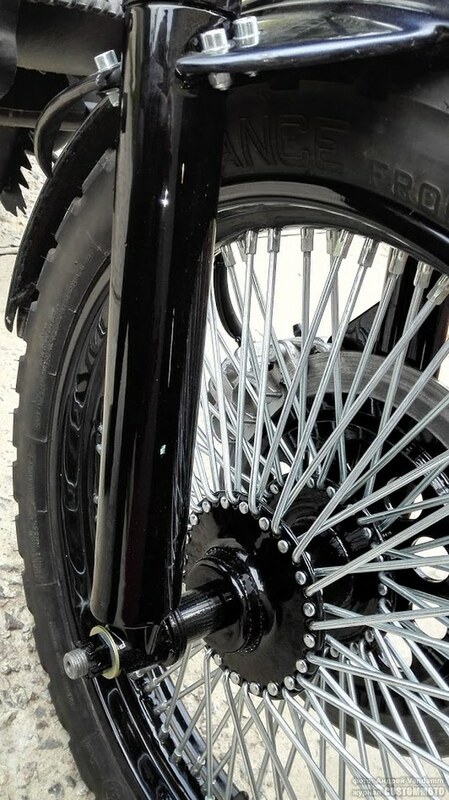 The rear wheel has 16», 80 spokes, Pirelli 150/80-16. 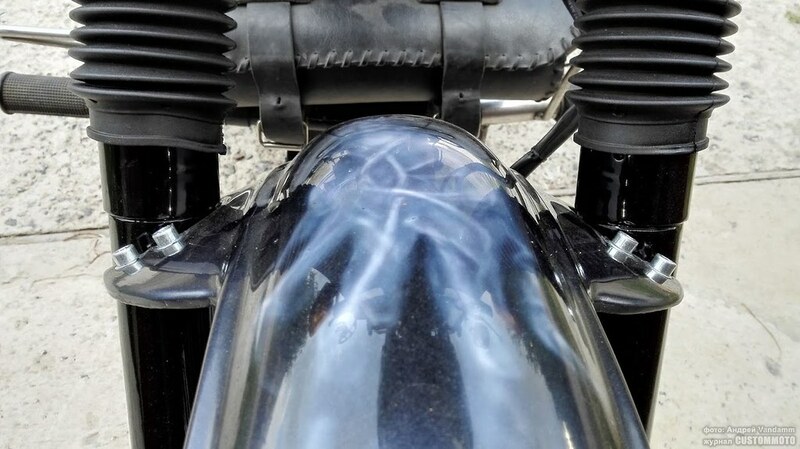 The head light is Bi-Xenon, parking lights – LED lamps. 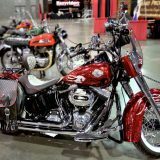 Electronic ignition is provided. 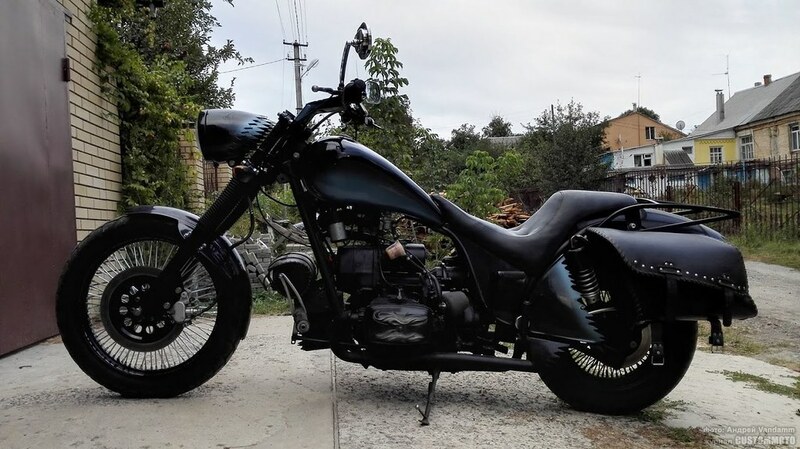 Motorcycle parameters: length – 2450 mm, base – 1720 mm, seat height – 650 mm, steering wheel hight – 1050 mm, ground clearance – 120 mm, plug tilt – 33 grades, fuel tank volume – 14l, dry weight – 230 kg.